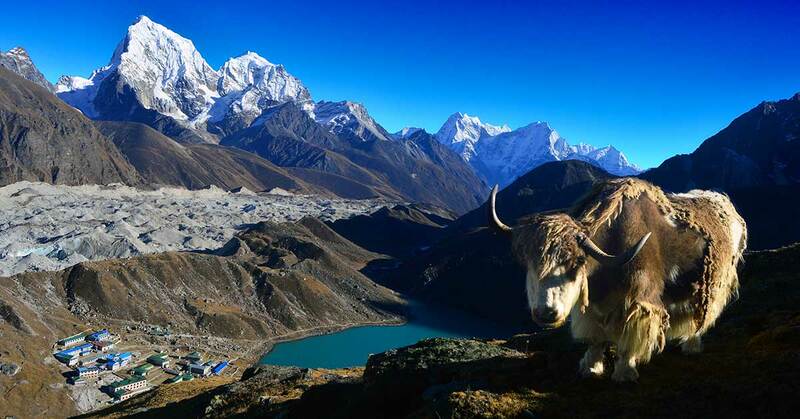 Marvelous trekking journey to Gokyo Lakes. Exploring the beauty of spectacular lakes nestled among the Himalayas. 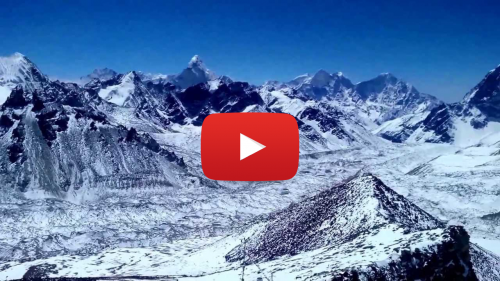 Wonderful hiking exploration to Gokyo Ri (5,357m). 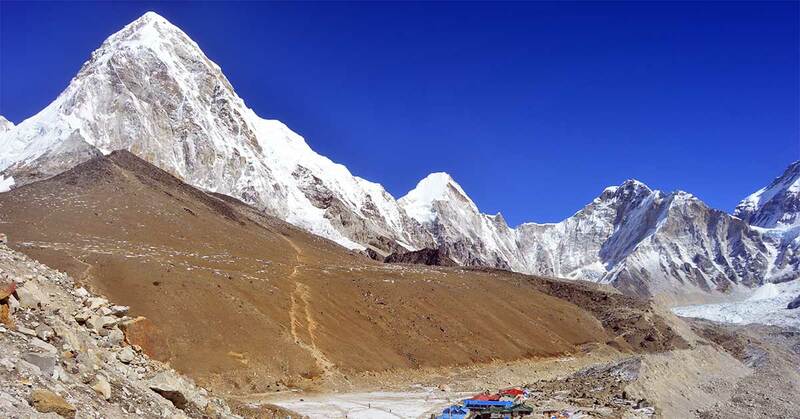 Sherpa cultural wonders of Everest region. 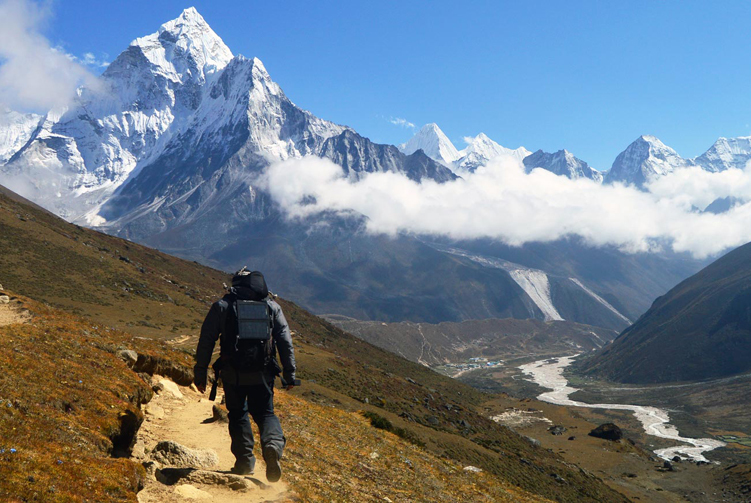 Peaceful and adventurous trekking experience. 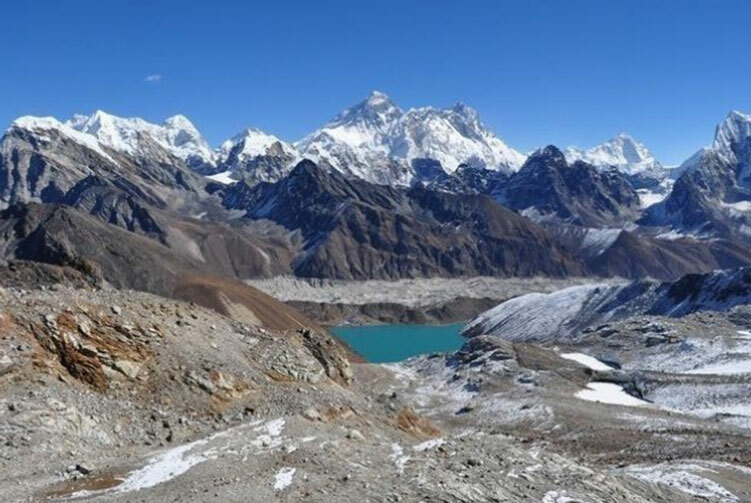 Gokyo Lakes Trek is a marvelous adventure journey to explore the magical charm of spectacular glacial lakes amongst the Himalayas. 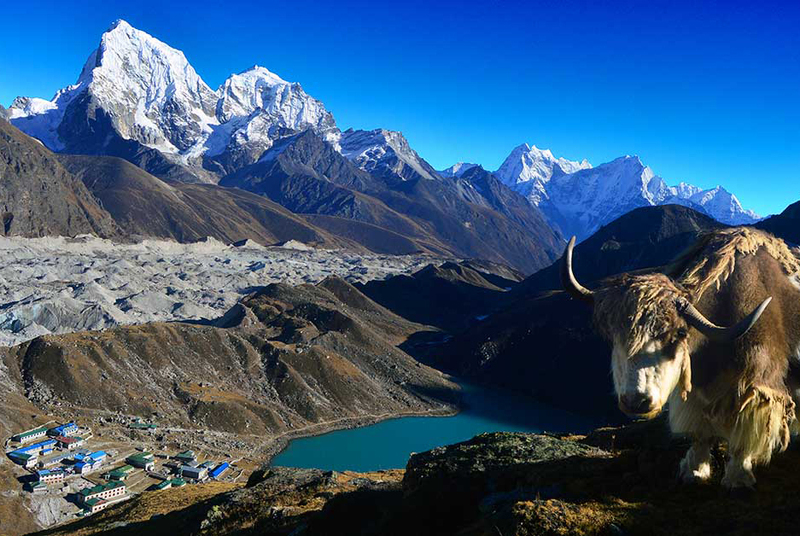 The trek goes to the wonderful Gokyo valley where Gokyo Lakes lies peacefully amidst the mountains projecting overwhelming aura of the magnificence. 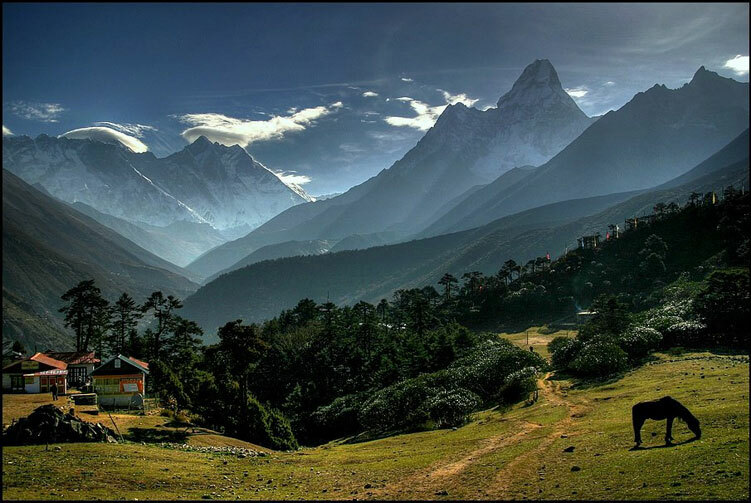 This trip is an exploration of the mountain wonders in the Khumbu region that goes off the Everest base camp trail from Namche Bazar. This trek goes from Lukla up towards Namche on the same trail as the Everest Base camp one and goes off towards Dole from there on. 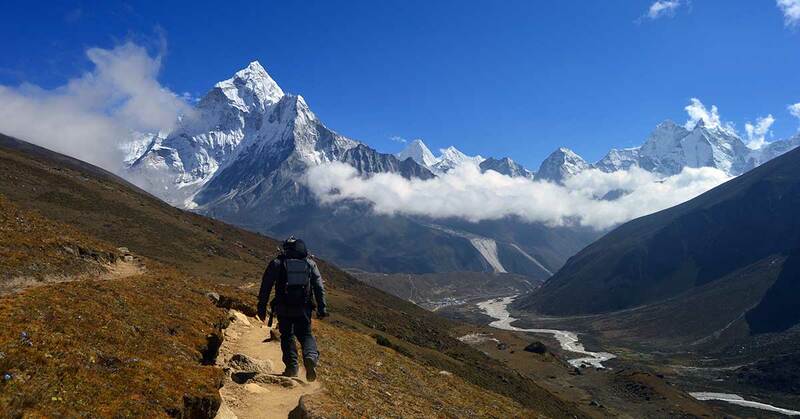 The route Namche onwards is blissfully more peaceful with fewer trekkers exploring the region. 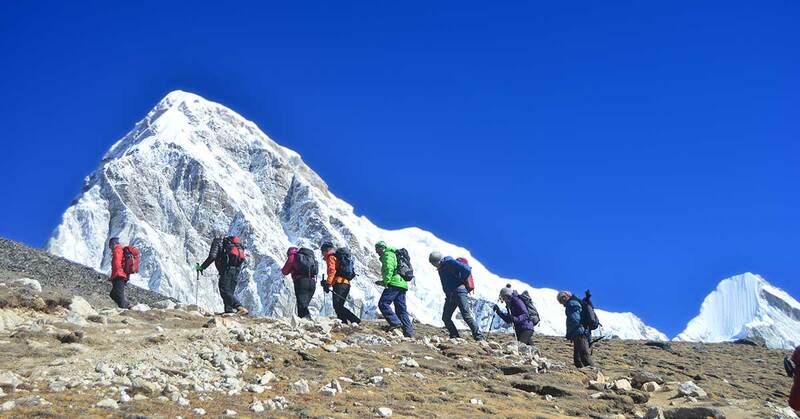 The experience of trekking through quieter area with the excitement of exploring the hidden treasure of the mountains in the form of lakes is an unmatchable experience. 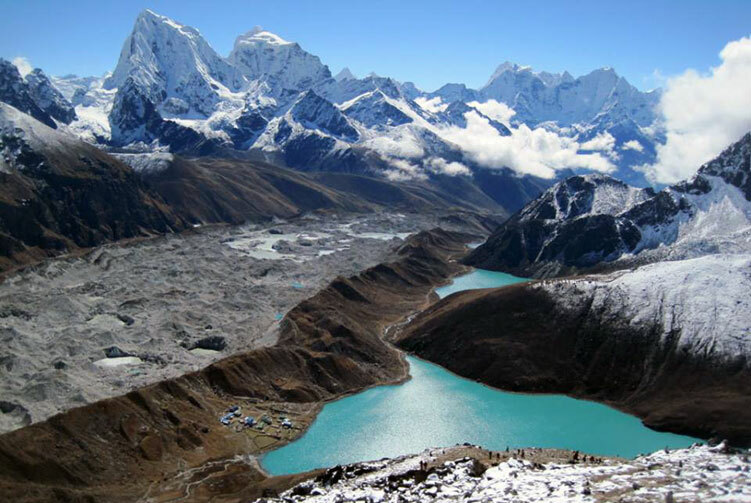 Exploration of the lakes in the Gokyo valley and hiking up to the Gokyo Ri (5,357m), the highest point on the trek is certainly mesmerizing. It brings a sense of inner joy of seeing and exploring dreamy destination amidst the high-soaring, snow-capped mountain peaks. 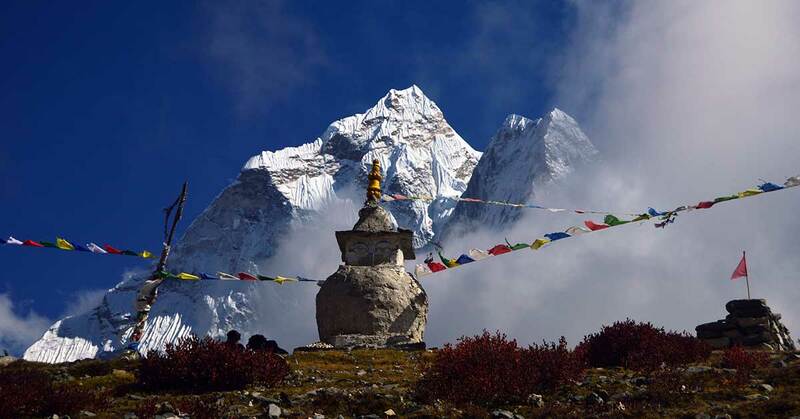 The stunning mountain views, wonderful terrain, incredible Sherpa people and blissful nature of the region are obviously unforgettable factors to make the trip so special. After the exceptionally beautiful exploration of Gokyo lakes and hiking to Gokyo Ri, it is now time to return back with the incredible mountain memory to cherish. We retrace the trail back down towards Dole today. As we advance towards the destination walking past Machhermo, we get the chance to explore and observe the area from a different angle. Looking at the mountains and the landscapes from the opposite angle than we did earlier gives a different perspective of the mountains. 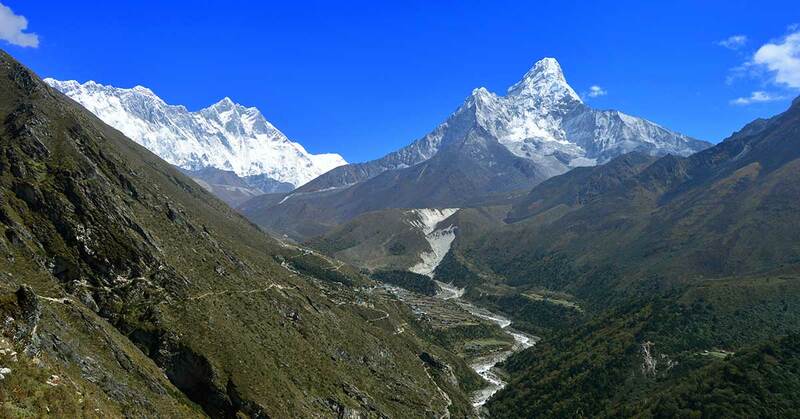 It is another day of observing the mountain wonders in between Dole to Namche from an opposite direction than we did on the way up towards Gokyo. 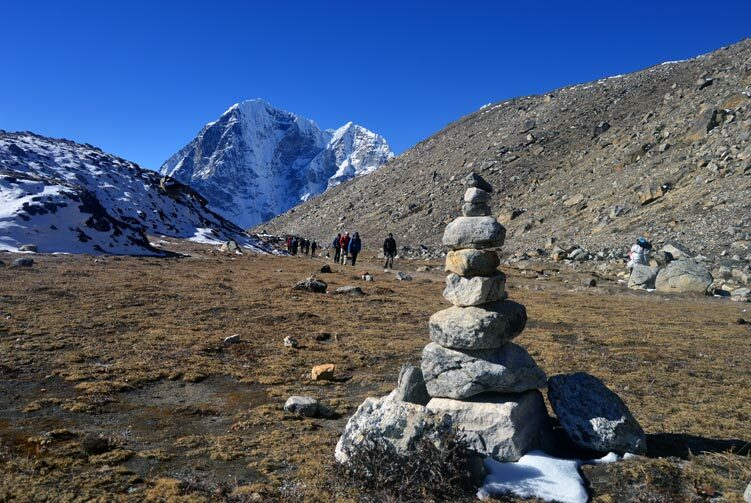 We explore and traverse the trail to reach Namche bazar for overnight stay. 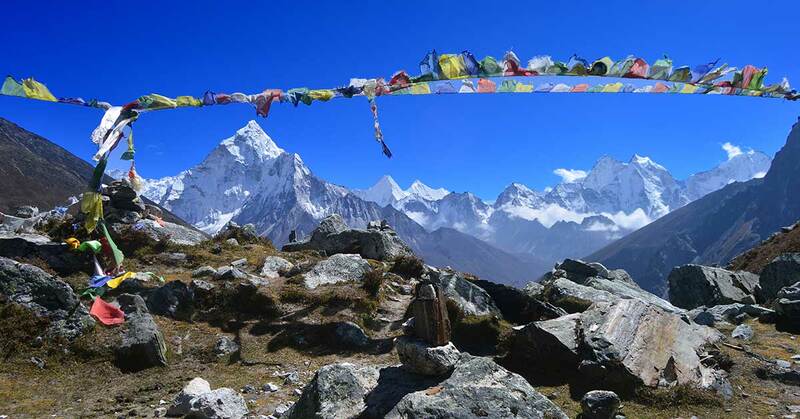 We offer you the best price guaranteed for Gokyo Lakes Trek.